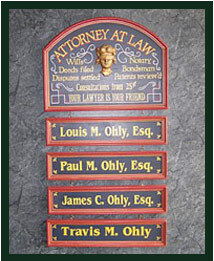 Veronica Theobald has been with Ohly Law Office for many years. Veronica is the contact person for Personal Representatives of probate estates, and she handles the recording of documents for Ohly Law Office. If you have a question relating to a probate matter do not hesitate to contact Veronica.